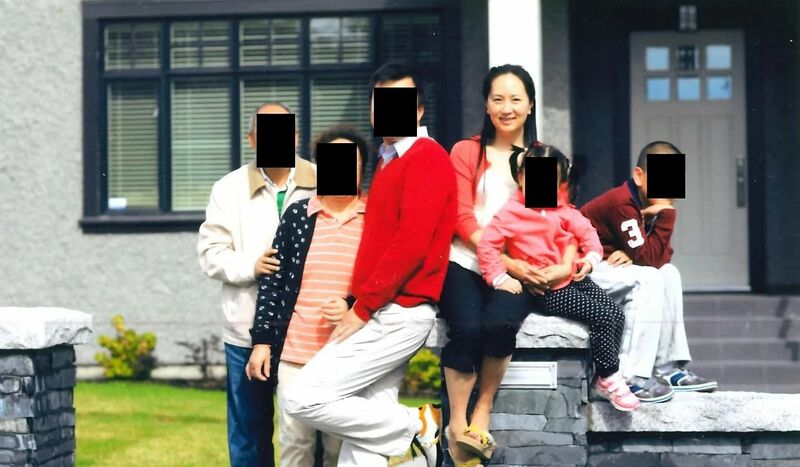 VANCOUVER (REUTERS, NYTIMES) - A Canadian court on Tuesday (Dec 11) granted bail to a top executive of Huawei Technologies while she awaits a hearing for extradition to the United States, a move that could help placate Chinese officials angered by her arrest. Ms Meng Wanzhou, 46, Huawei's chief financial officer and the daughter of its founder, faces US accusations that she misled multinational banks about Iran-linked transactions, putting the banks at risk of violating US sanctions. Justice William Ehrcke at a court hearing in Vancouver, British Columbia, on Tuesday granted bail to Ms Meng, subject to a guarantee of C$10 million (S$10.3 million) and other conditions. Ms Meng will be subject to 24-hour physical and electronic surveillance, which she plans to pay for herself. Physical surveillance will include two security guards and a driver, while electronic surveillance will include GPS monitoring. She will also be under curfew between 11pm and 6am, the judge said. In her written statement to the court, she said she and her family had extensive ties to Canada and to Vancouver in particular, according to media reports. Since her first visit in 2003, she has returned to the country regularly, "originally as a visitor but for some period of time I was also a permanent resident of Canada — status that I have since relinquished," she said. Her legal team provided some photographs to bolster her claims. China had threatened severe consequences unless Canada released Ms Meng immediately. On Tuesday, Canada said that a Canadian citizen had been detained in China. The Canadian government said it saw no explicit link to the Huawei case, but analysts had predicted retaliation from Beijing. Mr Guy Saint-Jacques, Canada's former ambassador to China, asked by the Canadian Broadcasting Corp whether the Kovrig detention was a coincidence, said: "In China, there are no coincidences... If they want to send you a message they will send you a message." Ms Meng was detained as part of a US investigation on Dec 1 as she was changing planes in Vancouver.